Signs of a dying tree can include trunk damage, bare branches, damaged roots and fungus. If you have a tree in question, check for vertical cracks in the tree’s trunk and areas where bark has fallen off and not grown back — exposed areas of smooth wood can indicate there’s something wrong. Bare branches on one side of the tree or no leaves (during a season when the tree should be full of leaves) is a dead giveaway that your tree is stressed and in decline. Have you ever seen small branches growing from the base of the tree? These, too, indicate a severe decline in the tree’s health. Lastly, large conchs on the trunk (look similar to a mushroom) represent a sign of internal rot which would require quick resolution since the conch’s spores can rapidly spread disease to others causing an epidemic of tree deaths. While all these indicators can help you determine if your tree is dying, getting a professional opinion is always a good investment. After all, unhealthy trees can be a giant, costly hazard to have on your property and must be taken seriously for the safety of everyone. 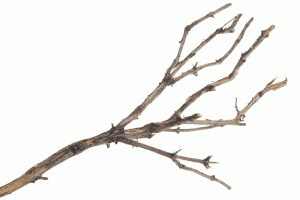 Dead branches or leaning trees can fall without warning causing unexpected injury and property damage, and diseased trees can spread infection to others and attract nasty insects (even rats). 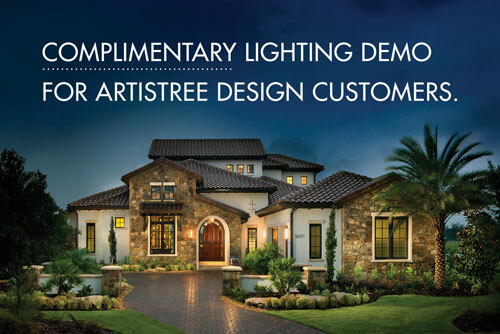 If you’re interested in a professional opinion, call ArtisTree Landscape at 941.488.8897. We have certified arborists on staff and experienced tree-tree trimming professionals who go out on limb to meet your specific needs. ArtisTree serves maintenance-free communities in Manatee, Sarasota and Charlotte counties throughout Southwest Florida.